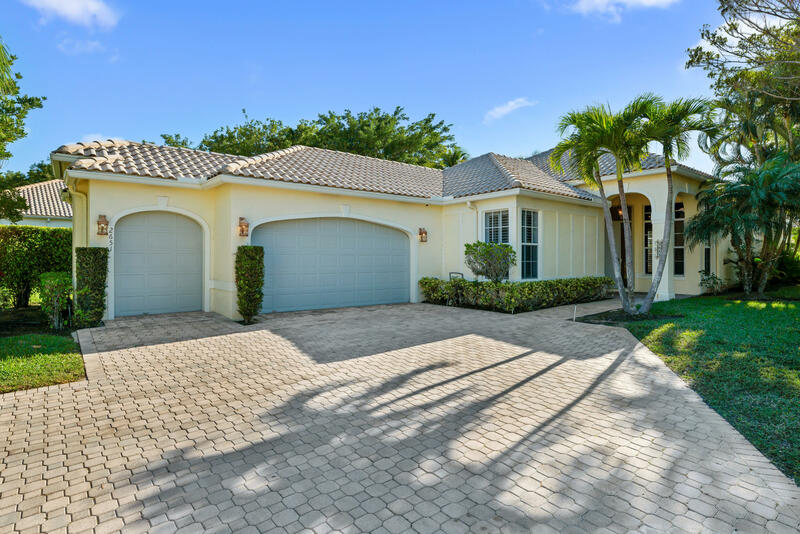 A picture-perfect 3-bedroom, 3.5-bathroom home in Palm Beach Polo & Country Club. New hardwood floors, and large windows span the home. The kitchen includes floor-to-ceiling custom cabinets and a waterfall granite island. An immaculate renovation provided a luxurious master suite, which features vaulted ceilings and a bathroom with double sinks and both a shower and bath. 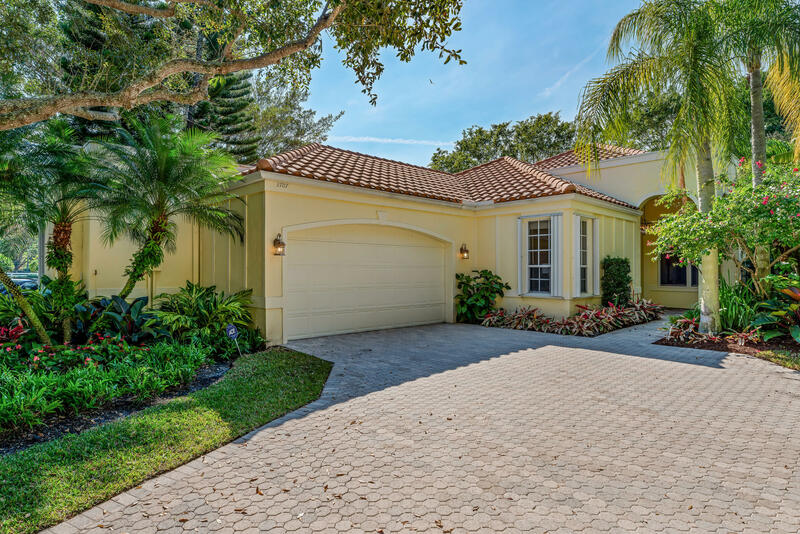 Gorgeous renovation in Eagles Landing of Palm Beach Polo & Country Club. This 3 bedroom 3-and-a-half-bathroom home is perfect for entertaining and includes a spacious open kitchen with bar seating and dining area. The outdoor space boasts a large summer kitchen with dining area and plenty of room to relax around the pool. 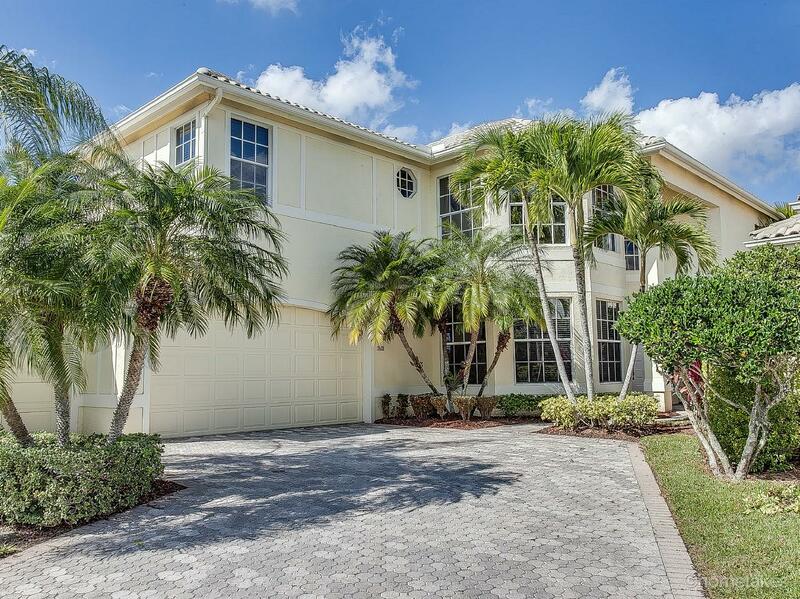 This remodeled 4 bedroom 4.5 bath is in excellent condition and ready for you to enjoy. 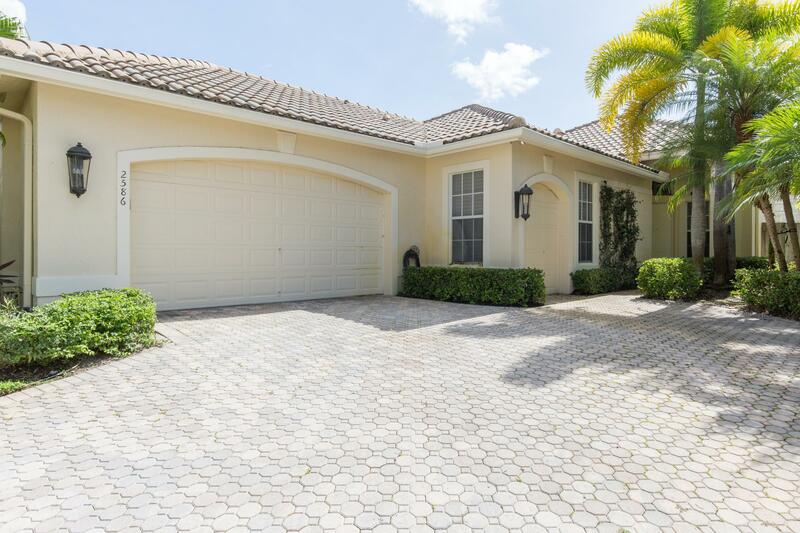 The home has a fantastic layout with a 2 car + golf cart garage, large master bedroom downstairs and 3 guest rooms upstairs. The large covered patio with power retractable screening looks over the heated salt water pool and the Cypress golf course. Light and bright 3 bedroom, 3.5 bath one story with a spacious double lot and bright garden views. Many options for the second lot, build another home or create your own backyard oasis with lovely sunset views. Plenty of room for an oversized pool, children and pets. Awesome opportunity to own in the coveted Palm Beach Polo Club. This single family home is located in the subdivision of Eagles Landing and is situated on a prime corner lot, adding both space and privacy. 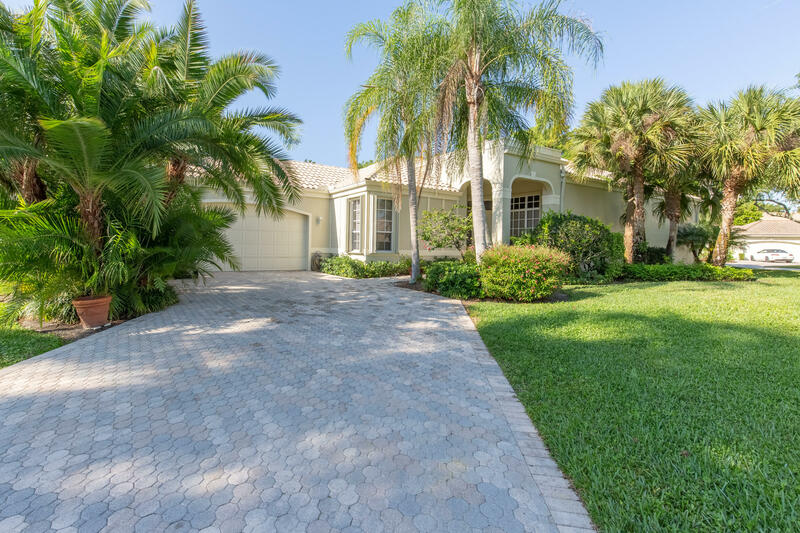 This home encompasses just under 3,000 square feet and features a covered, screened patio as well as a gorgeous pool and spa.